Rent to Own Homes-Move in Today! Tired of renting but your credit isn’t what you need it to be to buy? Here are several Lease Option homes and condos currently available. Call 602-670-8496 for more information. 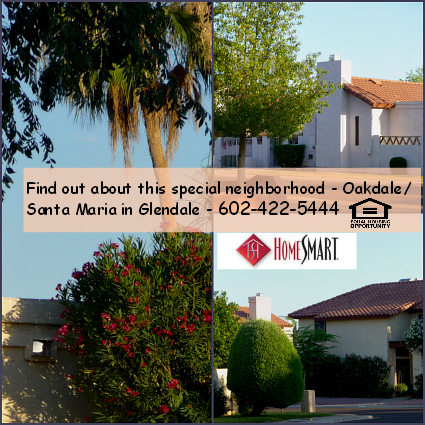 Once they are gone they are gone, but I will post an update for what is new to the market Rent to Own or Lease Option in Glendale, Peoria, Litchfield Park and Phoenix. I checked today and there were 255 Lease Options or Lease Purchase homes in the MLS in the West Valley and Phoenix area. Every seller has different criteria so be sure to know what you are signing when considering a Lease Option or Lease to own home. 1) Peoria, AZ – Westwing Mountain – $1725.00 monthly 4 bedroom, plus den, 3 bathroom. 2) Really cute, Parkwood subdivision – $1200.00 Monthly. Just rehabbed. Near 43rd/Cactus. Pool home includes monthly pool service. 3) Phoenix home with pool, RV gate 3/2 – $1050 Monthly. Smaller home with updated kitchen & baths.